Check out the very first video beer review for the site. I hope it’s the first of many. 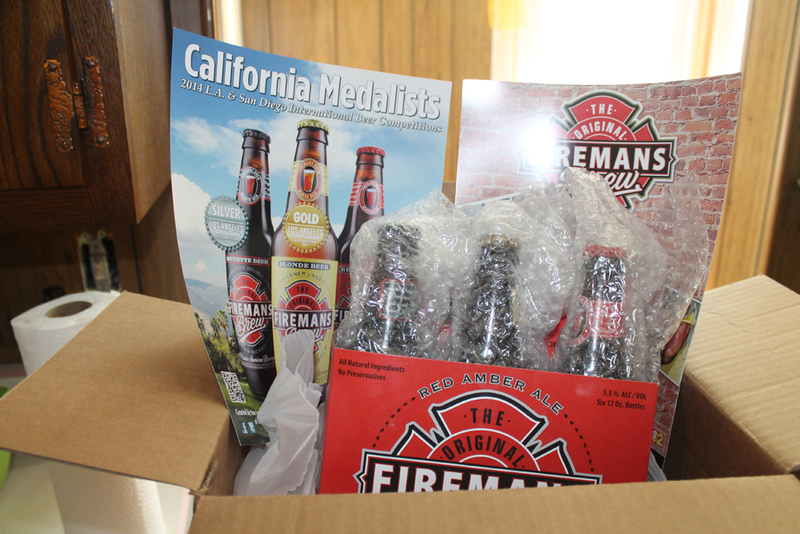 If The Original Firemans Brew is in your area, give it a try, it’s quality stuff! The pictures in the video were either taken by me (like the one above), pulled from the Firemans Brew site or from FireHero.org. Next DC Super Hero Girls Looks Rad!